Amazon is here with a great deal offering Graco Pack N Play Rev Napper Portia (Black) at Rs 7699. Looking for a safe place where yuor baby can sleep and relax warm . This is a great deal then . Grab Now..!! 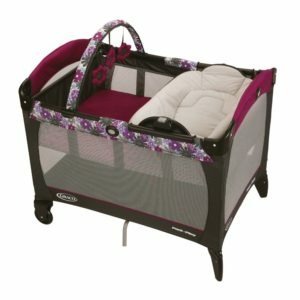 How to Buy Graco Pack N Play Rev Napper Portia (Black) at Rs 7699?